In Typology more than one hundred and fifty buildings are documented through floor plans, axonometric projections, recent color photographs, and halftones. 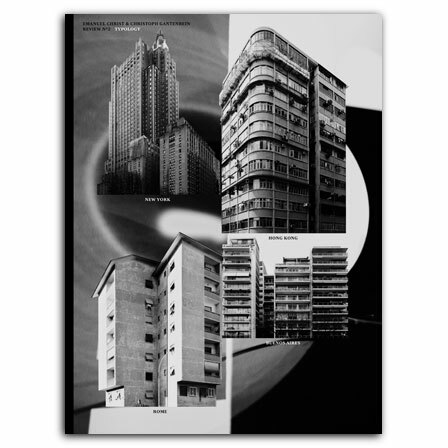 The buildings, many of them relatively unknown, were chosen in order to provide a basis for looking at metropolitan design in the twentieth century, and they show the patterns and differences found in architecture from around the world. Included are essays that provide meaningful context for the buildings and examine how local governments and zoning practices guide architecture.